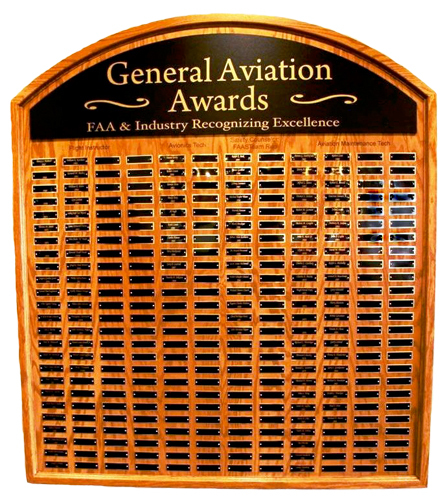 Since 1962, the General Aviation Awards Program has recognized a small group of aviation professionals in the fields of flight instruction, aviation maintenance, avionics, and flight safety for their important contributions to the aviation community. This awards program is a partnership and a cooperative effort between more than a dozen sponsoring organizations from the aviation industry and the Federal Aviation Administration (FAA). The selection process begins with local offices. Panels of aviation professionals from within those four fields then select national winners from the pool of regional winners. The FAA administrator annually has presented the national awards in July during a “Theater in the Woods” program at EAA AirVenture in Oshkosh, Wisconsin. Included in the prize packages for each national winner is an all-expense paid trip to Oshkosh for the recipient and a guest to attend the awards presentation and other GA Awards activities. Generous contributions from industry sponsors pay for the winners’ expenses, while the FAA provides the support and structure for nominations to proceed from local to national levels. Hard working volunteers within the industry provide the various administrative tasks. The awards highlight the important roles these individuals play in promoting aviation safety, education, and professionalism. Winners will be recognized locally, regionally and nationally. 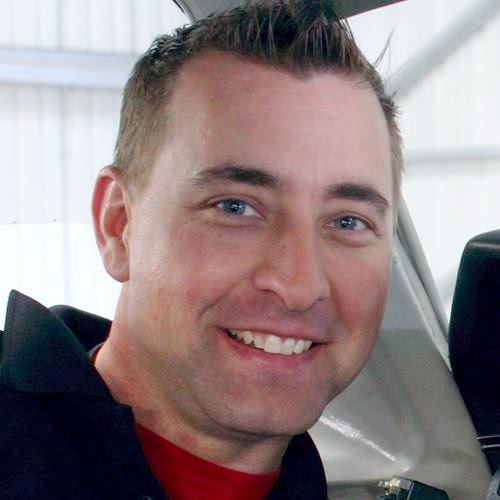 National winners will be recognized during AirVenture-Oshkosh each July. There, they will also receive gifts and merchandise provided by sponsors and contributors.